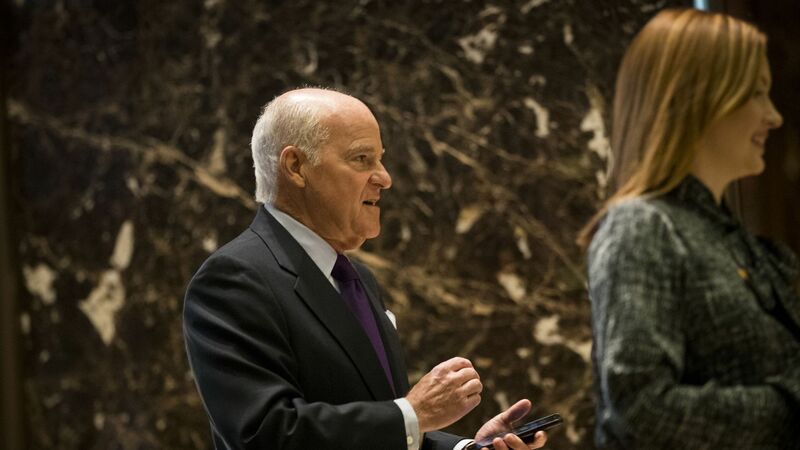 Private equity firm KKR this morning announced a deal to buy BMC Software from Bain Capital and Golden Gate Capital. Bottom line: Expect BMC to soon begin buying up smaller enterprise software companies. As a source says: "It will probably become an acquisition engine again." No terms were disclosed. We hear the price was below the $10 billion figure that has been bandied about, but well above the $6.9 billion that Bain and GGC paid to take BMC private five years ago. KKR plans to go it alone, but don't be surprised if it ramps up the add-on acquisition engine (something BMC was famous for prior to its take-private). Nothing specific is baked into the deal, however.